Mark Murphy cannot join us this weekend. But the fun will go on. What are all the cliché sayings about making lemonade from lemons, making the best of a bad situation, trying to laugh at things out of your control? Those of us at Coast are attempting all of those as we speak. 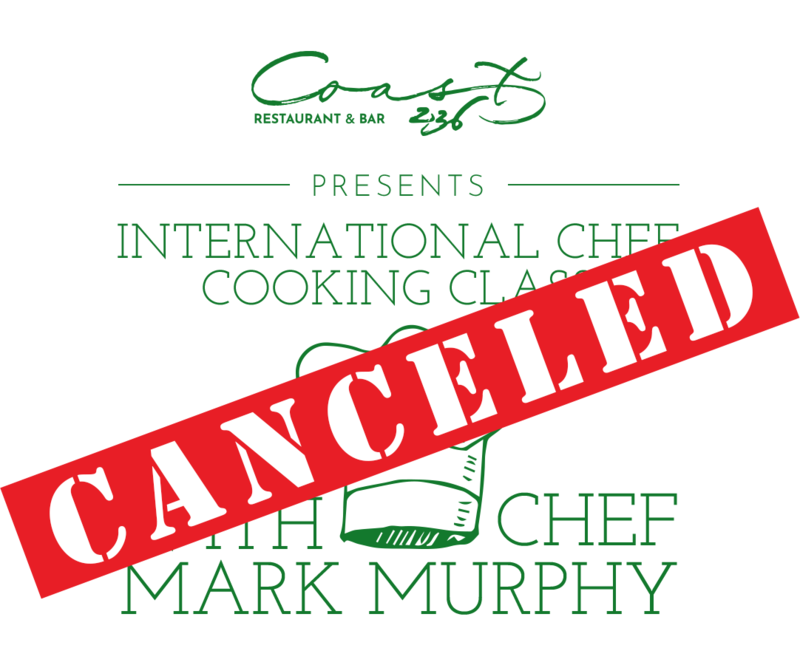 We are bummed out that we have to let everyone know that Chef Mark Murphy from the Dingle Cooking School in Ireland, became a casualty of the new US Visa and Immigration laws. Chef Murphy got to the airport, attempted to check in and handed the ESTA Immigration Visa he was told to get. Although he was coming partially for a holiday to see his friends, Bill and David, and partially to cook for us, the customs officials determined that he was coming to work and therefore needed a US work visa. Mark explained that yes, we bought his plane ticket, but he wasn't charging us. He wasn't being paid. They actually took his phone, looked through emails talking about the menu, the food to order, etc. and determined that it was work related. They stamped his passport as attempting to get into the US illegally and told him he had to wait 24 hours to even apply to get the correct visa. Mark, wanting to do anything he could to get here, went to the embassy in Dublin and was told it would take 10 days for an appointment. Worse, because he attempted to get in illegally, he can no longer travel to the states on a ESTA visa, but has to get one from the embassy. As he put it, he is just "gutted". 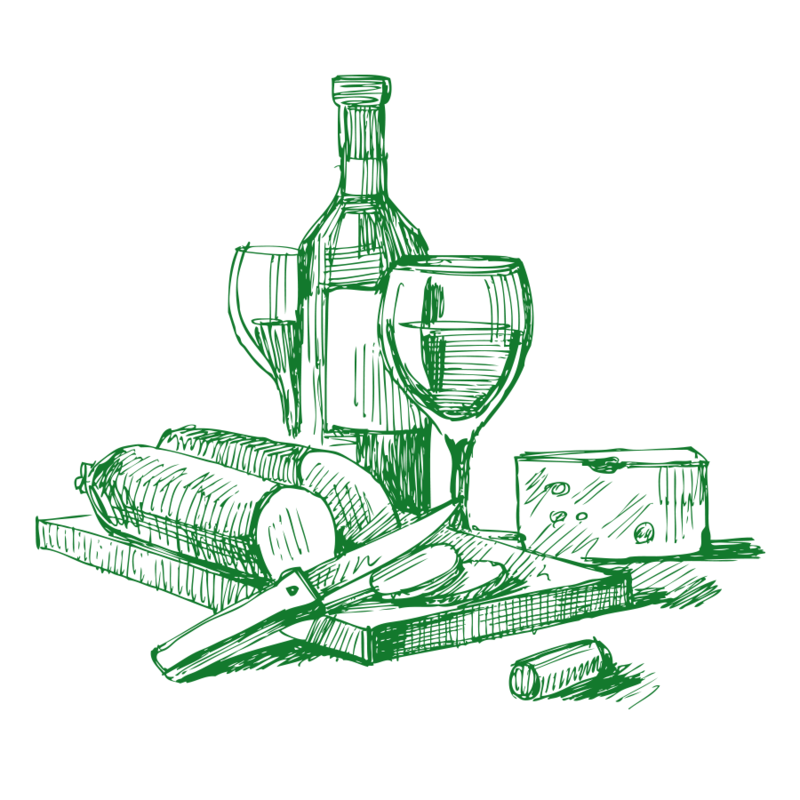 We decided that we might as well have our party anyway, as we have plenty of good Irish Cheese, free appetizers and great Irish Whiskey from our Irish bartender, Patrick. Brunch is still on! 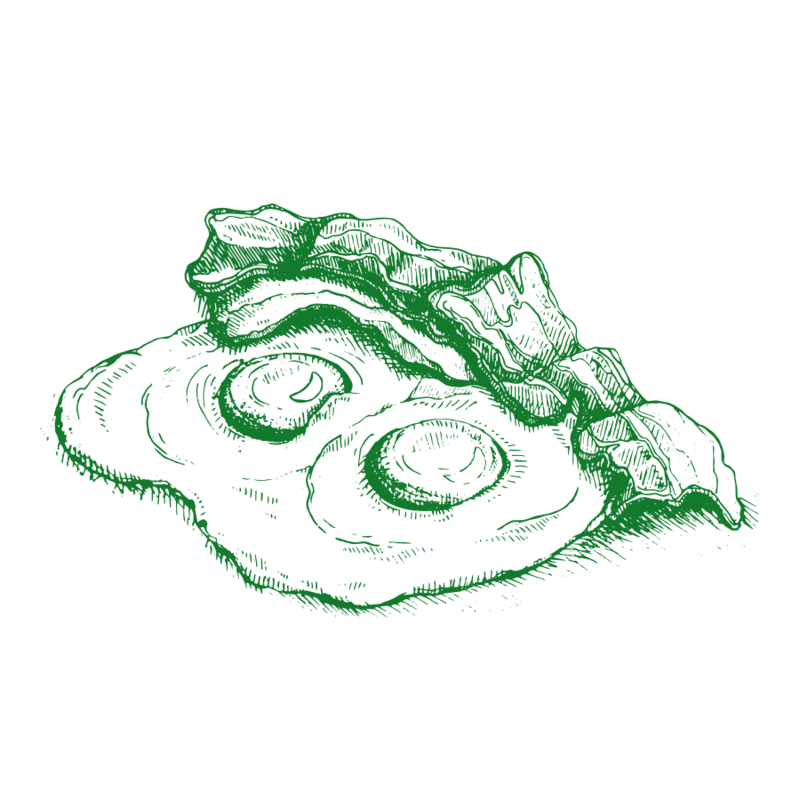 We are calling it the “Irish Immigration Brunch” — and the menu remains the same. Chef Murphy has given us his recipes and we feel confident that Mindy and our team can whip up his items with the quality that will make Mark proud. ​If not, we will be eating corned beef for a while.